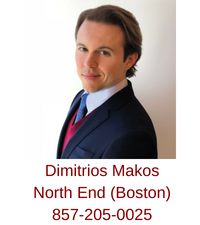 Attorney Dimitrios Makos, an exclusive buyer agent, provides home buyer representation in several Boston neighborhoods, including the North End, East Boston, South Boston, Charlestown, and the West End. He also helps homebuyers in several communities surrounding Boston, including Revere, Chelsea, Winthrop, and Everett. Dimitrios can be reached using email or by calling his mobile (857-205-0025) to schedule a personal homebuyer consultation. 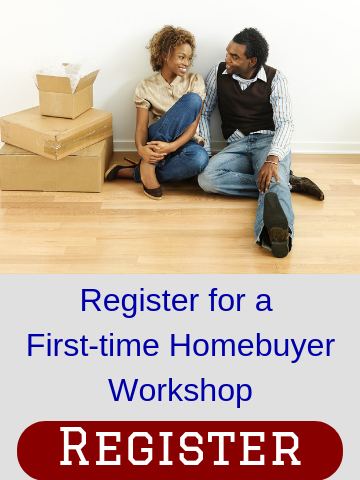 During the consultation, Dimitrios will explain the home-buying process in detail, discuss your home search goals and answer any questions you might have about buying a home in the Boston area and his exclusive buyer agent services. Dimitrios can be reached using email or by calling his mobile (857-205-0025). 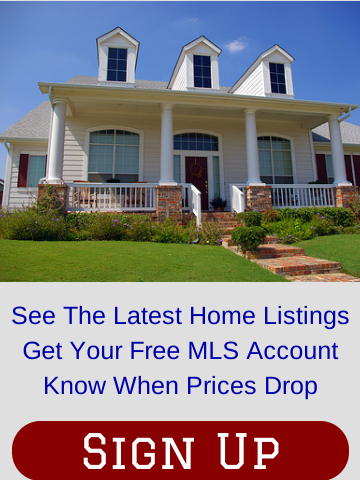 Fill out our home search form to see the latest listings in the North End, West End, Charlestown, South Boston, East Boston, as well as surrounding communities including Revere, Winthrop, Chelsea, and Everett. If you have a question, please use the form below.